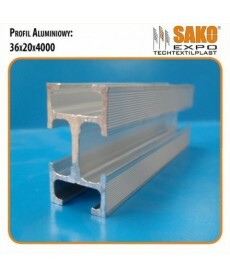 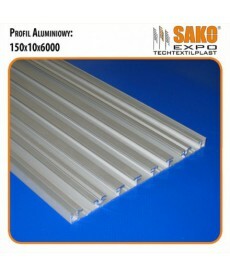 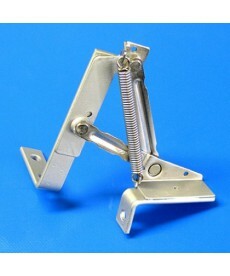 Aluminium profiles for advertisement display - SAKORAMA - is the original product from Sako-Expo. 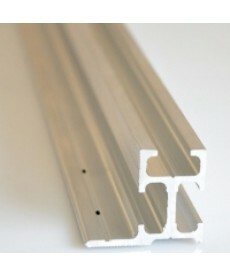 The system is ideal for presentation of small and medium-sized frontlit prints, backlit prints with highlight or for modern picture framing. 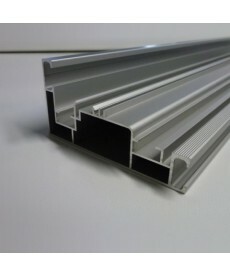 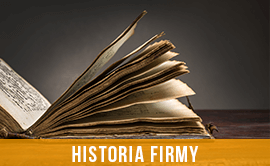 Its additional advantage is the ability to build quick and impressive structures, which can be applied in the construction of exhibition displays, whole stands or even quick-changeable banners on cars and trailers. 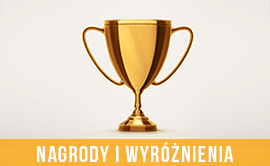 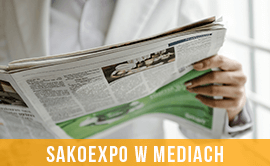 SAKORAMAs received numerous awards in prestigious product competitions (more information in section "Sako Expo in the media"). 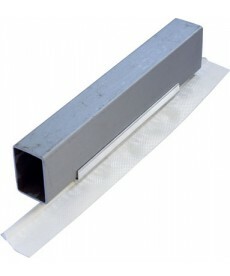 The profiles are an alternative to tarpaulin eyelets which are the most popular form of fastening banner advertisements. 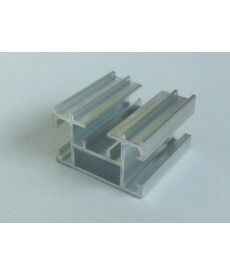 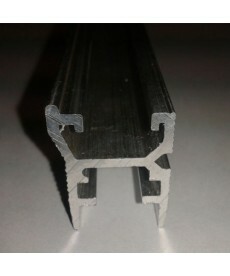 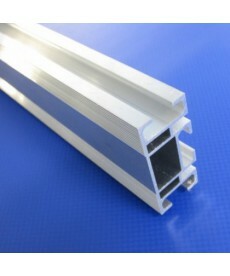 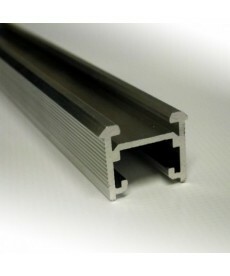 Aluminium profiles can be mounted on one’s own - our instructional videos will help you. 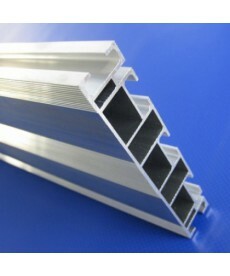 Would you like to calculate costs of profiles tailored to your needs? 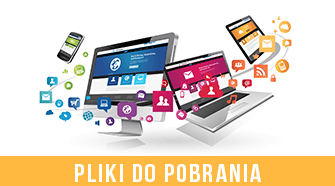 Use our Banner and frame calculator!